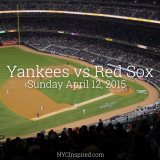 Are you ready to start planning your next trip to NYC? 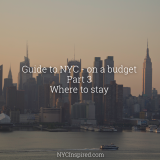 For the next 7 weeks I’ll be sharing tips, advice and some of my secrets on how to visit NYC on a budget. 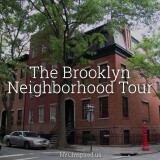 Today is part 1 of our new series – The best time to visit NYC. 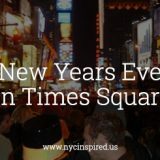 If you are planning a trip to visit the Big Apple but aren’t sure what time of year to visit, let me try to help you with your decision. 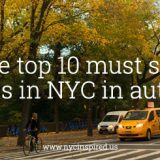 I love every season in NYC but there are factors to consider that may help you decide when to visit. Things such as your interests, how much you like to walk, your tolerance for cold or hot, and your budget. I really love spring time in New York. April or early May is very beautiful. Everything is in bloom, the trees have beautiful flowers, all the vegetation is coming back to life with vibrant colors and it’s breathtaking. 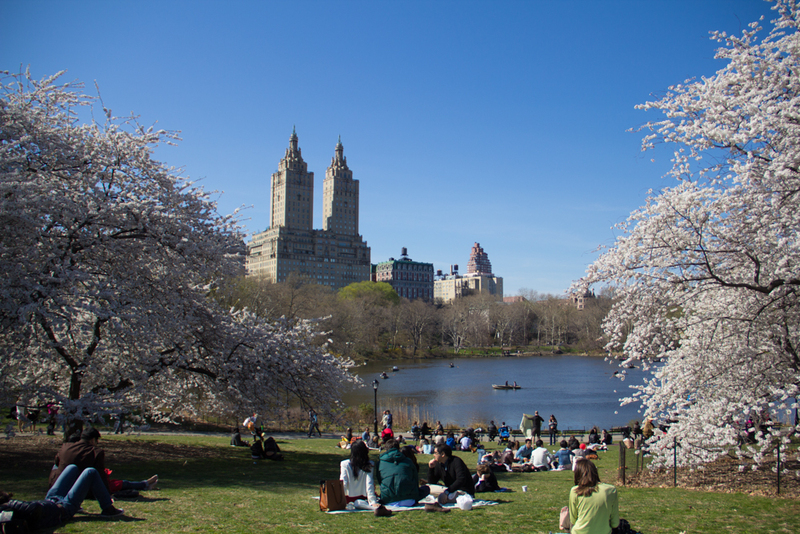 Central Park is a definite must visit in the spring. Make sure you have a camera with you with plenty of storage space. It is simply beautiful! Also, spring is a great time to visit if your on a tight budget, the nice weather allows you to walk everywhere and save money on cabs or subway fare. Taking advantage of the outdoors you can plan some cheaper meals, $1 pizza slice or hot dogs where you can stand outside and eat, or even plan a picnic in the park. Of course you can do this all year long, BUT it’s much more comfortable when you aren’t freezing or dripping in sweat. This time of year allows you to save a lot of money on transportation costs, food and even some events! Everyone loves summer! There are concerts in the Park, you can go to the beach, get an ice cream from Mister Softee (definetly recommended!). This is a great time to go if you like hot or warmer weather, and a great time to mix indoor and outdoor activities. Indoor actives like Museums, a matinee Broadway show, or shopping are great options to plan for mid-day to escape the heat. The key to planning your trip on a budget, is planning ahead of time. If possible, book your tickets to things online, look for coupons or deals. Travelzoo is a great site to get discounts on shows, games and restaurants. Having a plan ahead of time will keep you from having to make big unexpected expenses. There are also several malls throughout NYC if you just want to walk around in the air conditioning for free. The Manhattan Mall is located on 100 W. Broadway at 33rd St. 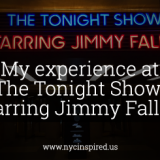 I also like going to the Queens Center located at 90-15 Queens Blvd, Elmhurst, NY 11373 or The Shops at Columbus Circle located at 10 Columbus Circle. 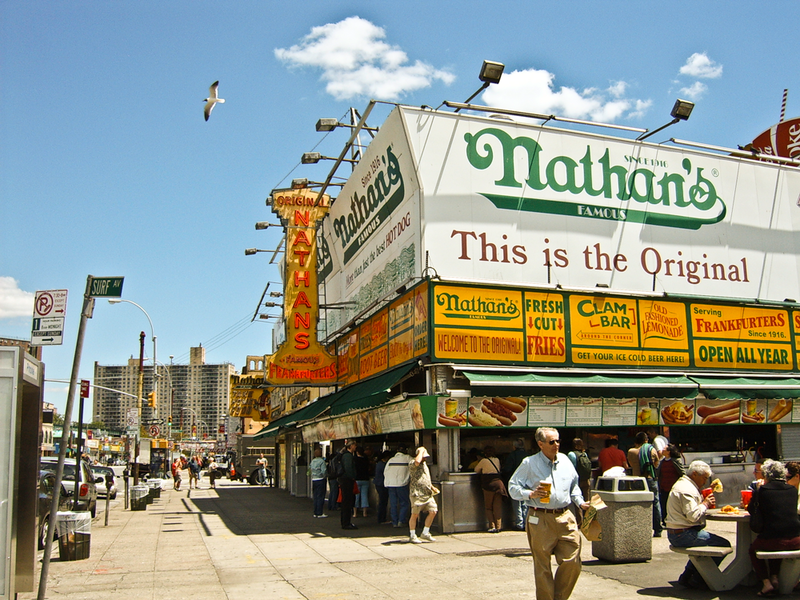 I took this photo in the summertime a few years ago in front of Nathan’s famous hot dogs on Coney Island in Brooklyn. This is probably my most favorite time of year. My suggestion is to plan your trip around the end of October. The leaves are at their peak, orange, yellow and red everywhere. Sweaters, and pumpkin spice everything, but with the magic of NYC its even more beautiful. I personally like spring and fall the best because my preferred temperature is in the 50’s and 60’s. It’s enjoyable to walk around all day and not be too hot or too cold. If you plan a visit in the fall, Central Park is simply magical with all the autumn leaves and its a must! For your budget, fall is very similar to spring, giving you great opportunities to save money on small things. Fall is the most comfortable and beautiful season for planning a lot of outdoor activities and feel like you are in a New York movie. Nice weather means you can walk everywhere, save money on public transportation and see all of the free sites (I will be listing my top FREE things to do in Part 4 of this series!). 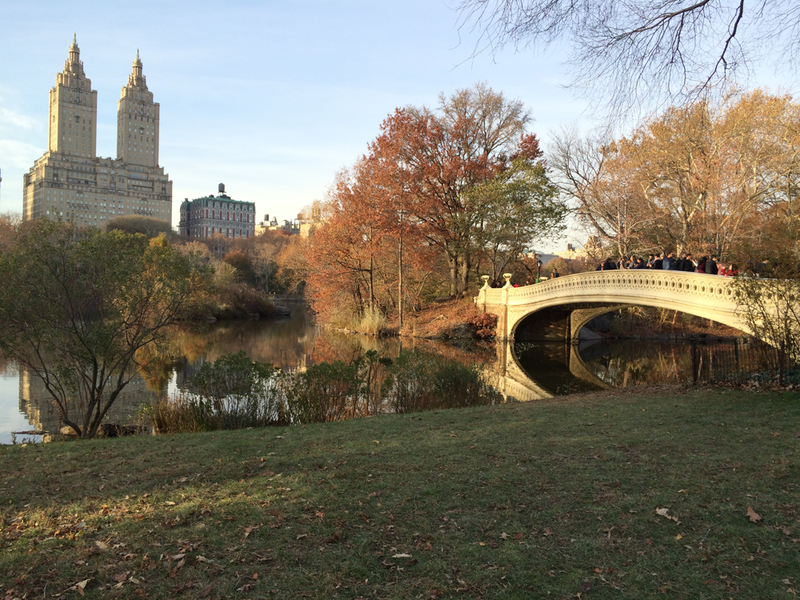 I took this photo in Central Park in November 2014 – simply beautiful! If you can plan to visit one year in December, it is amazing! Christmas in New York is so fun. 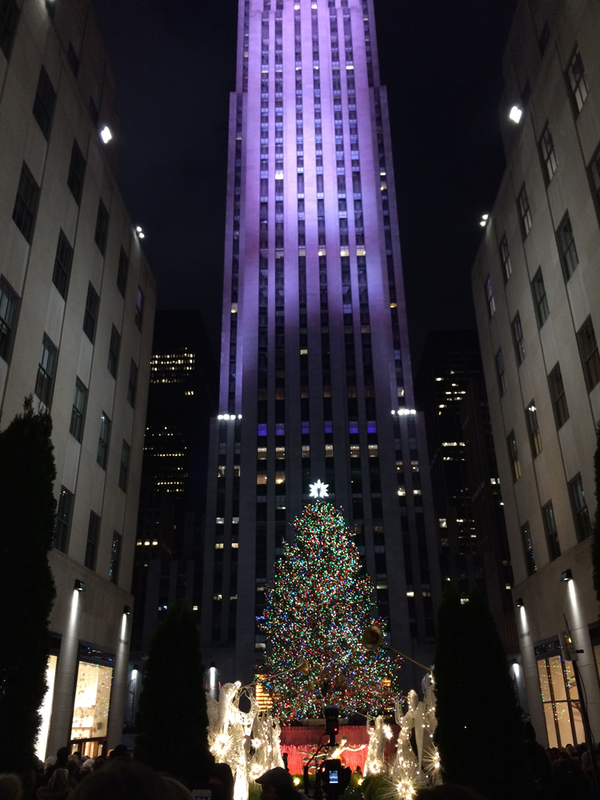 The Rockefeller Center Christmas Tree, Saks on Fifth Avenue, Macy’s and all the giant department store dress up for the Holidays. Holiday markets and Christmas Broadways shows are in town. It really is a must to visit at least once in your life around the Holiday season. You feel like Will Ferrell as Buddy the Elf experiencing all the Christmas decorations, the lights, it’s so beautiful. Bring warm clothes, and your camera! Get a pair of those tech gloves that work with your smart phone so you don’t have to keep taking your gloves off every time you snap a pic on your phone. 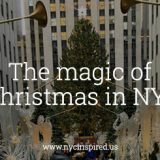 Christmas time in NYC is probably when you want the biggest budget, BUT, it’s worth it! Sometimes the weather is surprisingly warm in December, but if it is cold you might end up taking public transportation more often, and wanting to do more indoor things. Hotel prices are typically cheapest from January-March, but that’s because they are the coldest months! So if you are visiting from somewhere north of New York it might be nothing to you, but keep this in mind if you don’t like the cold. The truth is, NYC functions 365 days a year. Regardless of what season, month or day of the week you plan to visit, you will be able to enjoy everything as long as you come prepared. NYC, in my opinion is the greatest City and you will never run out of things to do here. 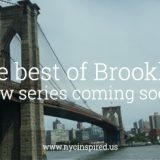 Next week’s Guide to NYC – on a budget Part 2 (of 7) is going to be “How do I get there?” – answering your questions on the best NYC airports to fly into, taking the subway, bus or cabs and budget friendly tips on getting to and around NYC. 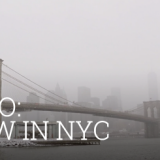 What NYC season do you dream of? Feel free to ask any questions in the comments below. 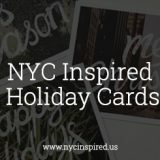 I always love passing along information to fellow NYC lovers 🙂 Whenever you visit NYC, I hope you have an amazing time!